There are two parts of highway 89 that are designated as alternatives. One is an Arizona State Route and the other is a Federal US Route. To add to the confusion both are in Arizona. I get a lot of questions about driving conditions on these roads especially from recreational vehicle owners and truckers. Here is a little history and what you need to know about driving on the Alternate 89s. When you mention 89A, most people think of the Arizona State Route. This road connects Prescott and Flagstaff through the Verde Valley in central Arizona. From 1941 to 1992 is was designated as US Route 89A, a scenic alternative to US 89. 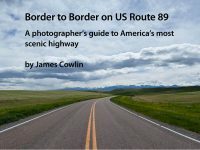 Both US 89 and 89A were decommissioned as federal highways from Nogales to Flagstaff because interstate highways now cover that distance. There are two distinct parts of Arizona 89A—Prescott to Cottonwood and Cottonwood to Flagstaff. The first thing to know about this section is that vehicles over 50 feet in length are prohibited. The road is narrow with many curves and hairpin turns as it traverses the Black Hills mountain range. The elevation change from Prescott to the top of Mingus Mountain is nearly 2,500 feet. Northbound the first two miles are on a 4% grade and then 4½ miles of curvy 6-7% grade to the top. The descent from the top of Mingus Mountain to Jerome is 7 miles of winding through 20 mile per hour curves and a few hairpins. This drive offer spectacular views of the Verde Valley and the red rocks of Sedona. Going through Jerome, AZ 89A includes a very sharp hairpin and a short, steep section. Below Jerome, the road continues on a 6% grade of 3½ miles through Clarkdale and into Old Town Cottonwood. Between Cottonwood and Sedona, AZ 89A crosses the Verde River and enters the Red Rocks on a four-lane divided highway. On the south side of Sedona there are two roundabouts one of which connects AZ 89A with AZ 179. Large trucks and recreational vehicles are advised to take 179 to I-17 to avoid the drive through Oak Creek Canyon. 89A continues through Sedona into Oak Creek Canyon, one of the most scenic drives on all of US 89. The road is narrow and traffic can be heavy during peak tourist season and on weekends. It gradually climbs for eleven miles to the head of Oak Creek Canyon. It then climbs through several switchbacks for three miles to the top of the Mogollon Rim and onto the Colorado Plateau. 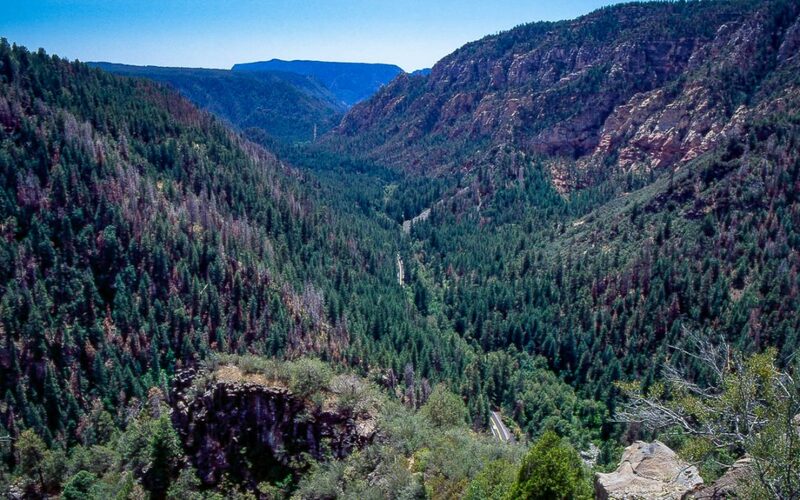 A view point here provides a spectacular view of Oak Creek Canyon. AZ 89A continues on to Flagstaff through a ponderosa pine forest. 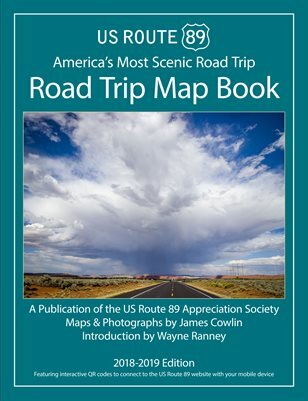 See the AZ 89A Road Trip Guide for a map, list of special attractions and photo galleries. Until 1960 the road now designated as US 89A was the main road connecting Arizona and Utah. With the construction of Glen Canyon Dam in Page on the Arizona/Utah border, US 89 was routed north and then across southern Utah to Kanab. 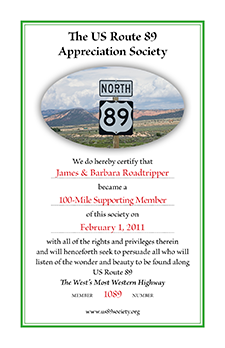 From Bitter Spring to Kanab the original road is now Alternative 89. From the intersection with US 89 at Bitter Springs, 89A goes north as it parallels the Colorado River in Marble Canyon. The road turns west and crosses the Colorado River on Navajo Bridge at Lee’s Ferry. It then runs along the base of the Vermilion Cliffs across the House Rock Valley to the eastern edge of the Kaibab Plateau. When traveling east from Kanab, US 89A goes through Fredonia and across a broad valley to the western edge of the Kaibab Plateau. The high point of the Kaibab Plateau is the small settlement of Jacob Lake in a pine forest at 8,000 feet. Between Jacob Lake and Kanab there are 6 miles of gentle curves dropping 2,000 feet. This drive is the best place to view the “Grand Staircase” of the cliffs of the Colorado Plateau. The descent to the east toward the Colorado River is ten miles of curves with a couple of hairpins dropping 2,500 feet. Near the bottom there is a pull-out with a panoramic view of House Rock Valley and the Vermilion Cliffs. During the winter travelers are likely to encounter snow and hazardous driving conditions. Before taking US 89A be sure to check on driving conditions. US Route 89 between Page and Kanab may be a better choice during inclement weather. 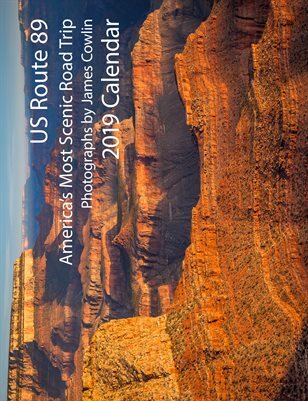 See the US 89A Road Trip Guide for a map, list of special attractions and photo galleries. I hope this clears up some of the confusion that the similar route numbers creates for the two Alternative 89’s. Both are among the most scenic drives on highway 89 and should should not be missed on your next road trip.